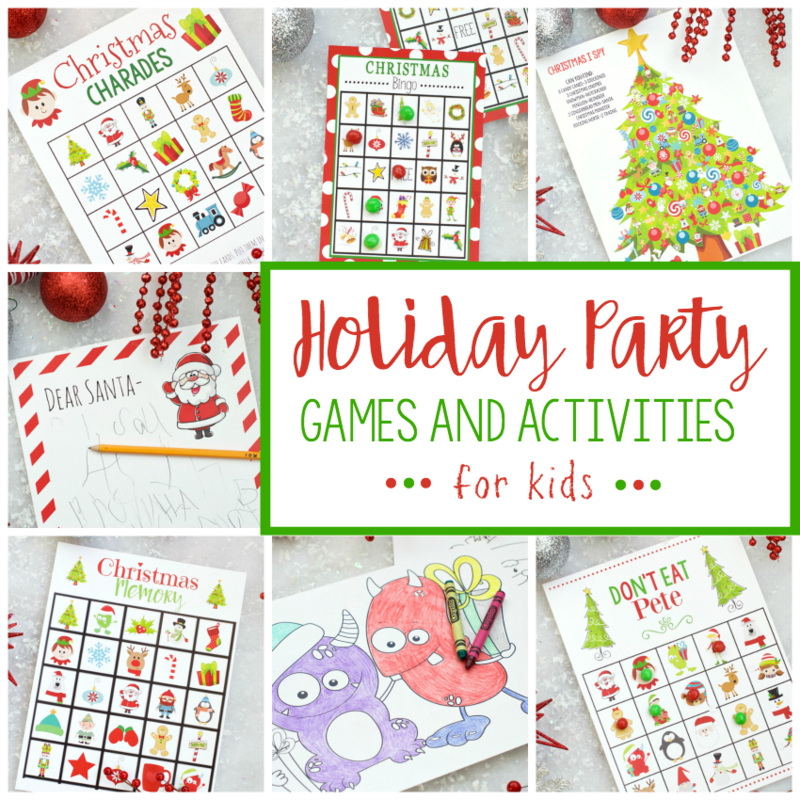 A Peek at the Fun: This Christmas Bingo game is fun to play for any Christmas party with the kids! 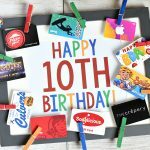 Whether you need it for a class party at school or for a fun activity at home with the littles, this is easy-just print then play! Christmas and the holiday season can be such a crazy time! Crazy fun but also crazy busy. 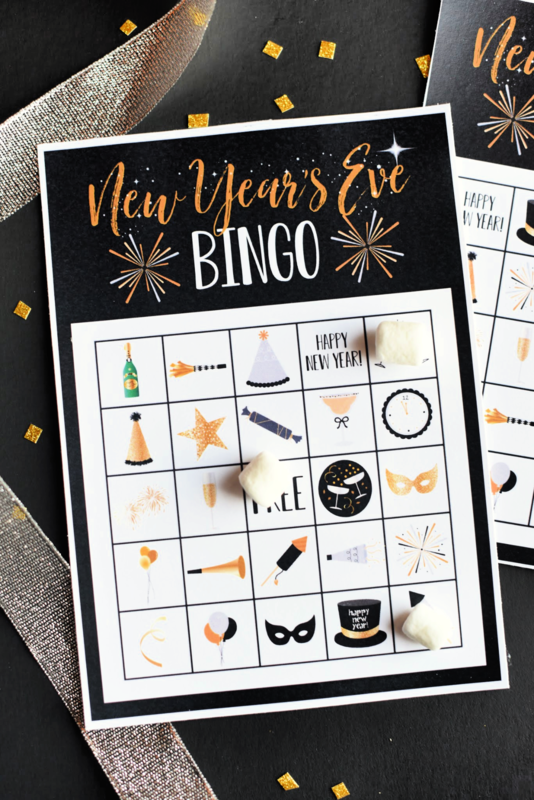 So whether you are looking for a fun Christmas Bingo game because you need something quick and easy to print and play for a class party or a Christmas party you’re throwing for the kids, or just because you need to slow down and do something fun at home with your kids, this is the perfect game! All you need to do is print and play this cute Christmas Bingo! 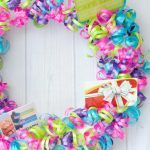 It’s fun and festive and the kids will seriously love it! 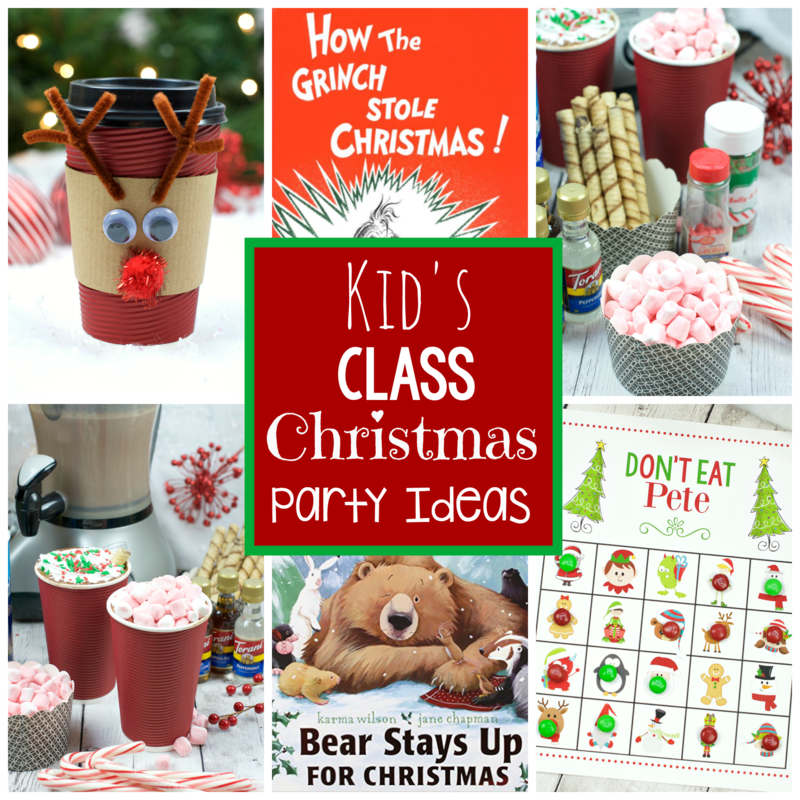 This works great for a class party or any Christmas party you are throwing or just on a cold winter day to play at home with your kids. 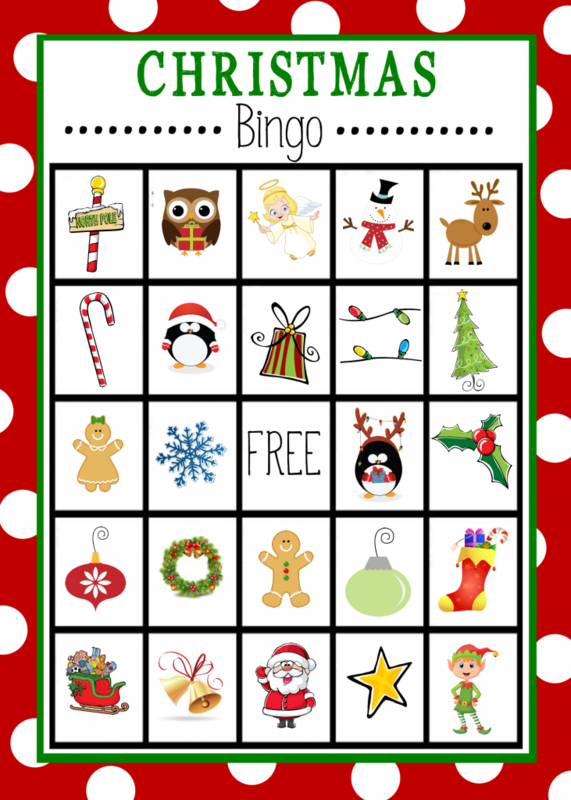 We like to take this Christmas Bingo with us to the class parties and play it with small groups. We’ve also played it at a family holiday party and the kids (of all ages) had fun. It’s so easy and simple but fun. 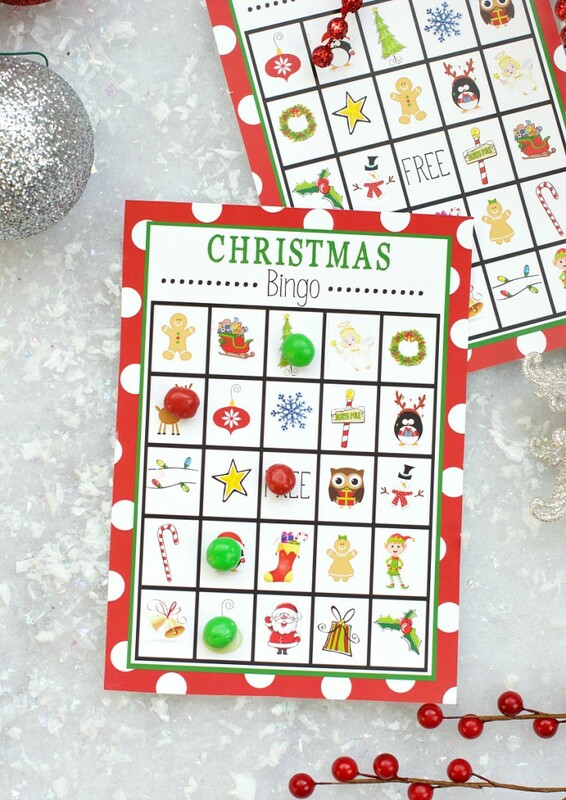 The cute Christmas Bingo game board has Santa and stockings, penguins and snowflakes, presents, ornaments, lights and more. 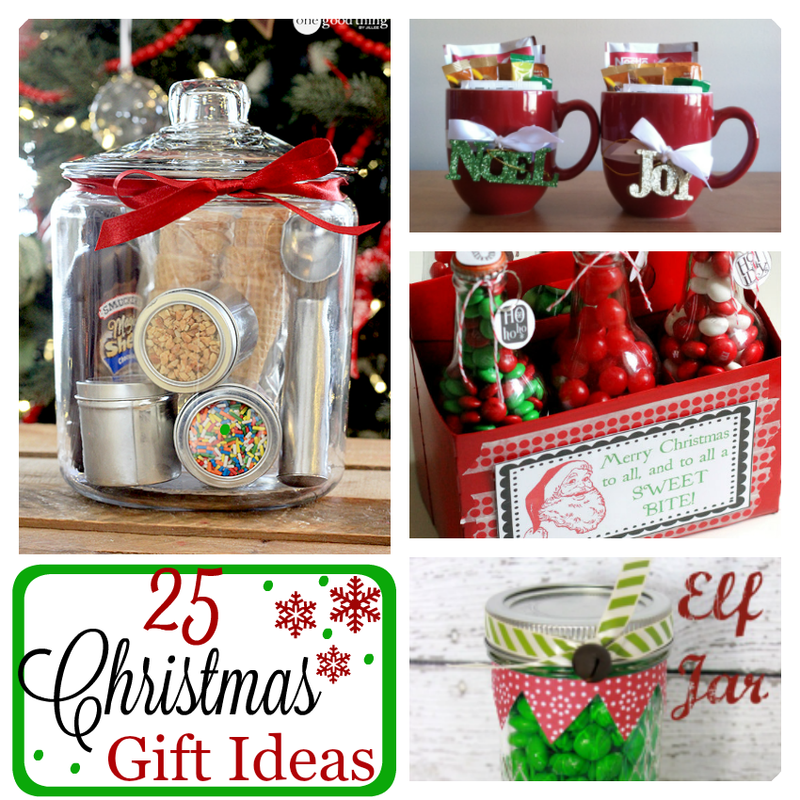 So many fun things to do with the kids this holiday season and all you’ve got to do is print! You can’t beat that, right?! 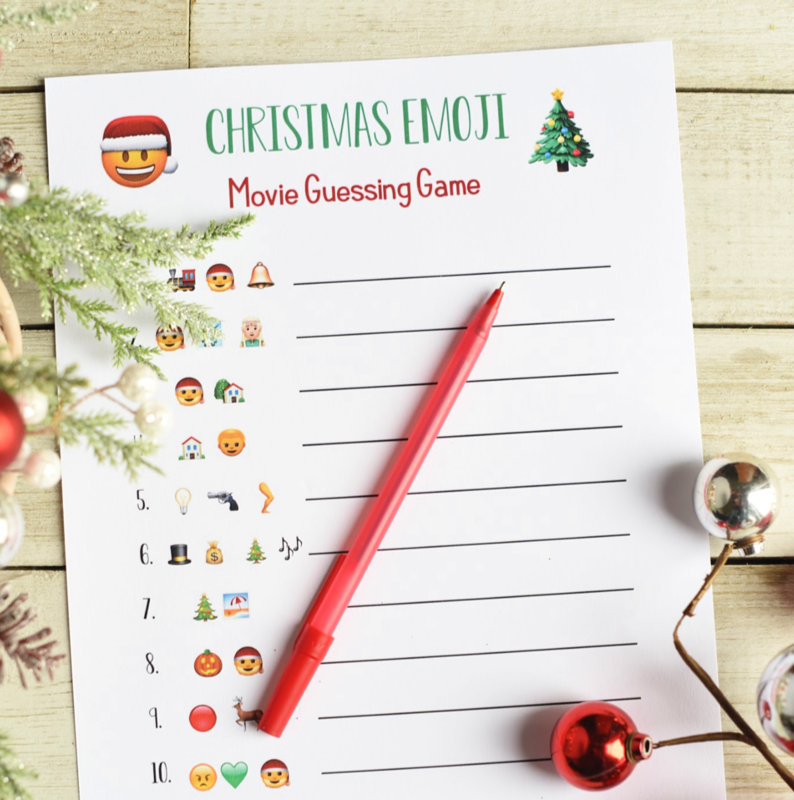 And here’s a fun emoji guessing game for Christmas! But now for the Christmas bingo game! We actually had ours printed at a printing store just so that we could get a higher quality print. You could even laminate it if you want so that you can play it for years to come. 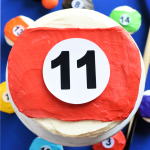 Then you just need some fun markers to mark off spots on the board when it gets called, like Christmas candy or marshmallows or crackers or something like that. Have FUN playing Christmas Bingo with the kids! I’m sending both the Halloween Bingo Cards now and the Christmas Bingo cards (in December) to my little 5-year old friend in Florida. She gets so excited when she gets mail and these are just perfect. Thank you! how do i get to print?? so many “start now” or “download” buttons!!! Do you have more then 8 cards available. We will have 14 at the Christmas party. Sorry, we just have the 8! Thank you SO MUCH for sharing this!! You are so kind and saved my bacon. lol. I will be using this for a kindergarten class party tomorrow and I’m sure for other occasions also!! Thanks again! have a wonderful Christmas! Thank you so much for this cute Bingo set! I used it recently at a kids’ party and they loved it. I’m linking to your site from mine where I talk about our party. We had 10 kids at our party, so I just printed two copies of the game (16 cards). 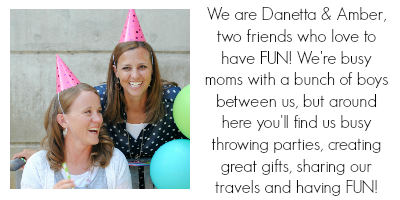 That meant two kids could get a bingo at the same time, but that’s OK – it’s still fun! Hi, bingo novice here, what is the free square for and how do you use it in the game? 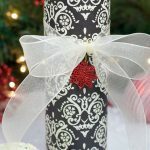 Thanks for this free printable, I am printing it off as I type to put in my kids xmas eve box! Everyone just gets to cover that one from the very beginning.